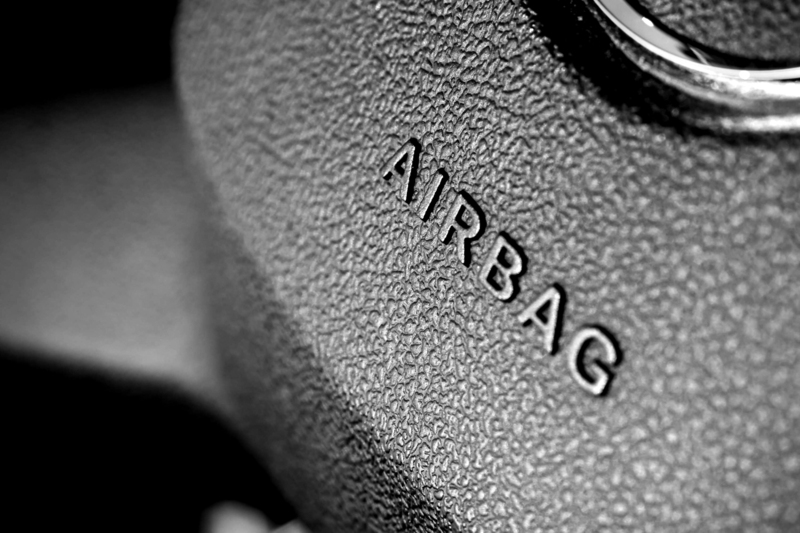 The tragic events surrounding the death of motorists in Australia and internationally linked with malfunctioning Takata Airbags serves as a timely reminder for all repairers to be vigilant during the servicing, removal, installation and repair of vehicles affected by the Takata airbag recall. By logging onto manufacturer technical portals found on the FCAI website. It’s important for anyone working on, or road testing these vehicles to keep abreast of which vehicles are affected by the Takata airbag recall. More information and a list of affected vehicles can be found on the ACCC website. While it is the sole responsibility of the supplier (which includes, manufacturers, importers, distributors, and retailers) to notify consumers of a recall, often owners are unaware that their vehicle is affected so it may be an opportune moment to advise your customer to contact the manufacturer or an authorised dealer for further action. While the recall does not render the vehicle unroadworthy, it’s good practice for any licensed vehicle tester performing a roadworthy on an affected vehicle to note it on the report.